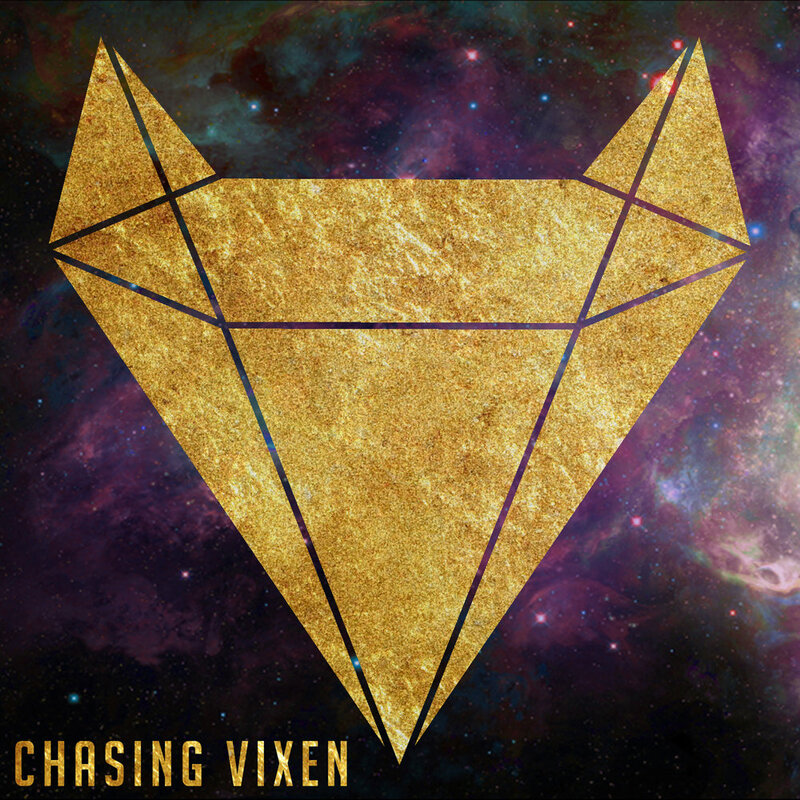 Chasing Vixen is an Indie Pop Duo from Greenville, South Carolina. Their sound draws from their influence of rock n’ roll, soul, folk, and Hip-hop. Their live show is energetic, engaging, and full of fantasy. The lead singers Justyn Fox and Haley Herauf have extensive musical backgrounds. Justyn attended Clemson University to study Production Studies in the Performing Arts, in addition to receiving this degree, he received minors in jazz guitar and music theory. Haley has been a part of Theatrical productions, multiple choir ensembles, is classically trained in music, and received her degree in Business Management. Both have been songwriting for 10+ years, and have the ability to perform on multiple instruments and in many styles and genres of music.